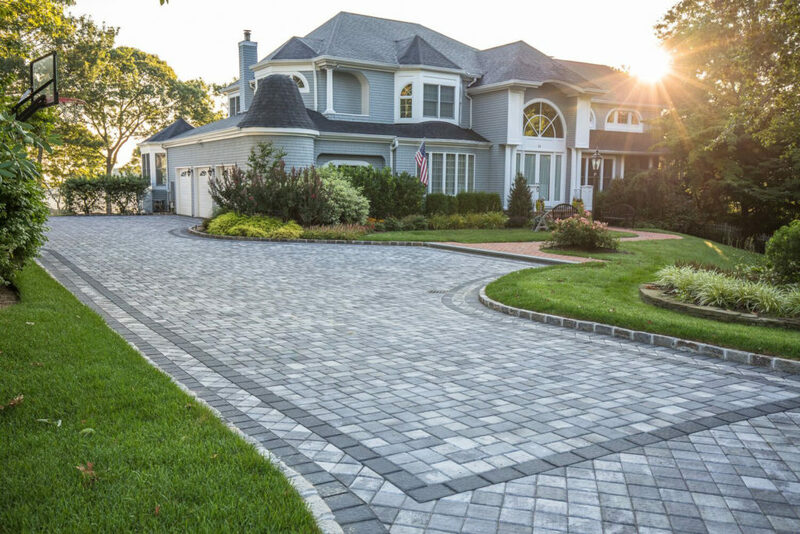 StoneGate Landscape is a full service landscape construction company specializing in all phases of landscape design and build, and has proudly served Long Island since 2003. Our team works hard to ensure that our clients vision is met with the respect and a level of detail that will exceed expectations. Together we are able to create landscapes that enhance your property and lifestyle for your family to enjoy for a lifetime.